Sports and exercise demand performance-driven eyewear that is durable, lightweight, and stays in place during vigorous motion. 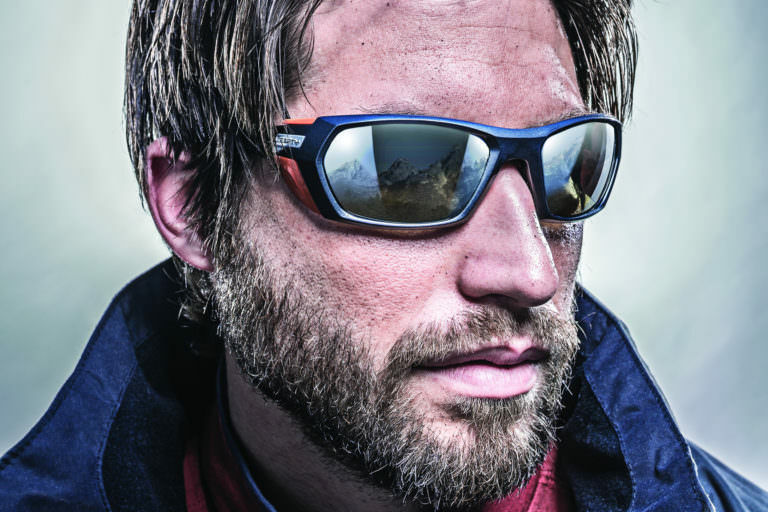 Our selection of sports eyewear will ensure your vision will no longer be a hindrance to your athletic accomplishments. 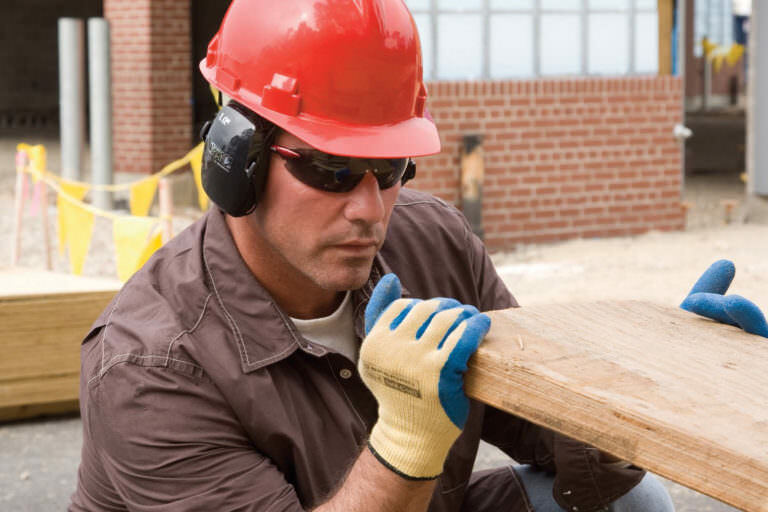 Workers needing safety eyewear no longer need to fit clunky protective glasses over their prescription glasses. In cooperation with your workplace, we are able to offer durable and comfortable CSA Z94.3 approved safety eyewear fitted with your prescription. Inquire with your employer’s safety department and obtain the necessary paperwork to bring along when you visit us. As the human eye ages, the focusing ability for our interior lens deteriorates. 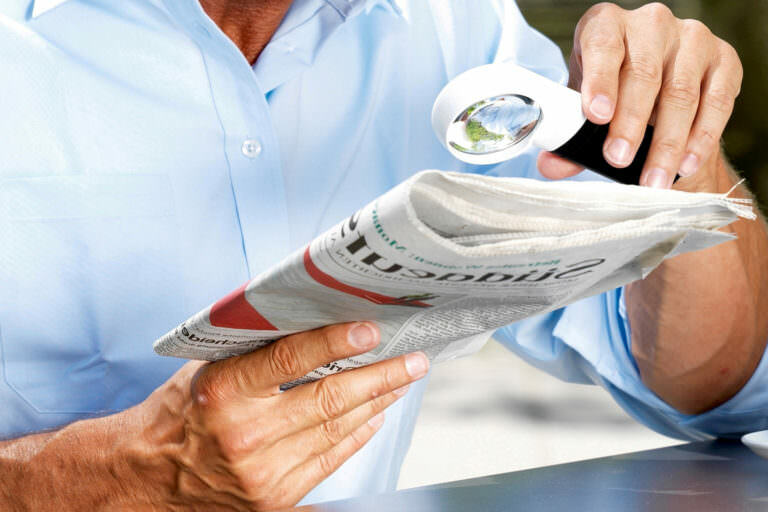 We stock a variety of handheld, pocket-sized, tabletop, and backlit magnifiers to facilitate reading and close detail work for low vision patients.